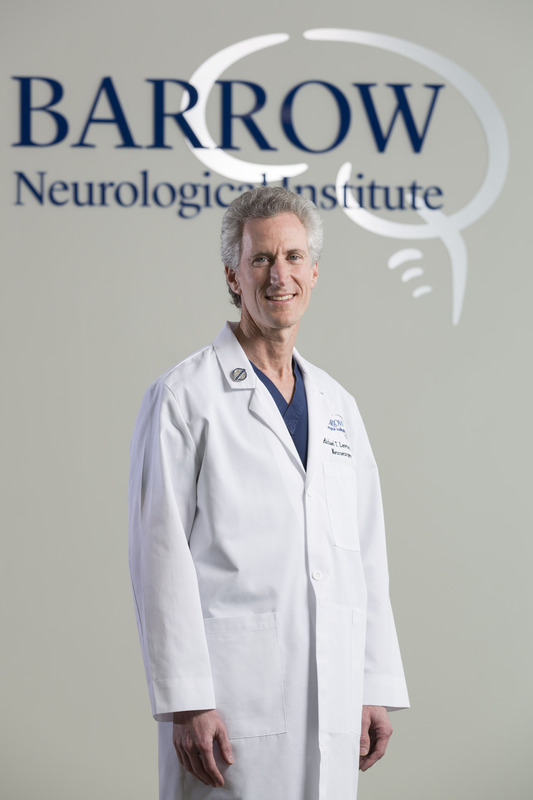 Dr. Michael Lawton is the new president and CEO of Barrow Neurological Institute in Phoenix, where he earlier completed his seven-year neurosurgical residency and fellowship under predecessor Dr. Robert Spetzler. Lawton previously was vice chairman and chief of vascular neurosurgery in the Department of Neurological Surgery at the University of California at San Francisco. He has performed more than 7,000 cases, published more than 400 peer-reviewed articles, authored five textbooks, and presented more than 600 lectures nationally and internationally. 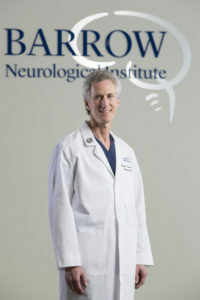 One of the first areas of growth under Lawton’s leadership is establishing the Barrow Aneurysm and AVM Research Center. He also brings with him a $6 million National Institutes of Health research grant to explore the formation and genetics behind complex cerebrovascular diseases, as well as launch of an artificial intelligence center to harness the power of big data in revolutionizing care in the neurosciences. Desikan Madhavanur has been named to the newly created position of executive vice president and chief development officer. He will be responsible for the company’s product solution strategy, development and delivery. Duane Kotsen is senior vice president, global consulting and education services. He will lead a global team to help customers maximize their supply chain investments by successfully designing, launching and implementing JDA software within their organizations. Sharon Mills was promoted to chief customer officer. Previously, she was group vice president, professional services at JDA. Benjamin Aguilera has returned to Greenberg Traurig’s Phoenix office as a shareholder in its corporate securities practice, bringing with him experience in international transactions in Mexico, Central and South America, Spain, and Portugal. Aguilera has been involved in actions such as cross-border mergers and acquisitions; formation of joint ventures; negotiation of international manufacturing, licensing and distribution agreements; venture capital investments; setup of manufacturing facilities; and prosecution of licenses and authorizations under special import-export programs. He rejoins Greenberg Traurig from Aguilera International Counsel, of which he was the founding partner.